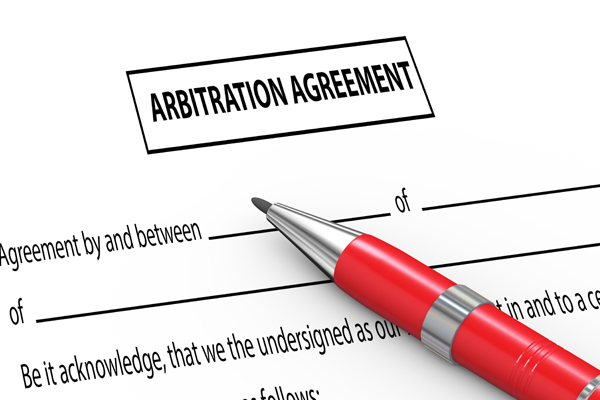 In a recent case (Dickson Valora Group (Holdings) Co. Ltd v Fan  HKCFI 482), the Hong Kong courts have confirmed their unambiguous pro-arbitration stance, both in terms of arbitration agreements and arbitration processes generally. The judgment will be welcome in the local arbitration community as it confirms Hong Kong's reputation as an international disputes resolution centre. In short, the Court of First Instance granted an anti-suit injunction restraining an individual (the defendant) from pursuing court proceedings in the Mainland in favour of an arbitration agreement (under the HKIAC rules) in the relevant contract to which the defendant was not a party. Two companies had set up the plaintiff joint venture company, apparently to pursue a real estate project in the Mainland. The two companies and the first plaintiff entered into a shareholders agreement for the project containing the arbitration clause. The three entities later entered into a Supplementary Agreement and an Addendum. The Addendum provided that the defendant was entitled to a success fee upon: (i) successful completion of the land development and (ii) the repayment of certain loans granted to the first plaintiff by an investor. Although mentioned by name in the Addendum, the defendant was not a party to any of the agreements. The relationship between the parties eventually broke down and, in 2018, the defendant sued under the Addendum for the success fee in the Shenzhen Qianhai Cooperation Zone People's Court (Qianhai Court). He obtained a freezing order over certain of the joint venture company's assets. The Qianhai Court rejected the plaintiffs' challenge to its jurisdiction, causing them to apply for and obtain an anti-suit injunction in Hong Kong. 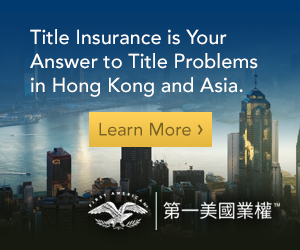 As a matter of Hong Kong common law, only persons who are party to a contract can generally sue on it (B + B Construction Ltd v Sun Alliance & London Insurance Plc  2 HKC 295 at 301B-F). The Dickson Valora case is important because the court's decision shows that arbitration agreements can be enforced against third parties in appropriate circumstances. the companies were not estopped from enforcing the arbitration agreement, whether because they had already tried and failed in the Qianhai court, or otherwise. Pursuant to s. 3 of the Foreign Judgments (Restriction on Recognition and Enforcement) Ordinance (Cap. 46), the Qianhai Court's ruling was a judgment by an overseas court made in breach of a dispute resolution agreement. As such, the Hong Kong court was not barred from determining the anti-suit injunction. For contract drafters, the Dickson Valora case is a reminder to be alert to the consequences of conferring benefits on third party non-signatories; in particular, those third parties may be bound by an arbitration agreement (assuming one exists) if they seek to enforce their rights. For those involved with disputes arising out of arbitration agreements in Hong Kong, the losing party is often ordered to pay costs on a higher basis (indemnity). Whether this is much of a disincentive is unclear. In the Dickson Valora case there appears to be (at the time of writing) an outstanding application to vary the preliminary costs order – namely, that the defendant pays the plaintiffs' costs of the Hong Kong proceedings. As a condition to the grant of the injunction, the plaintiffs were required to reimburse the defendant's costs in the Qianhai proceedings. 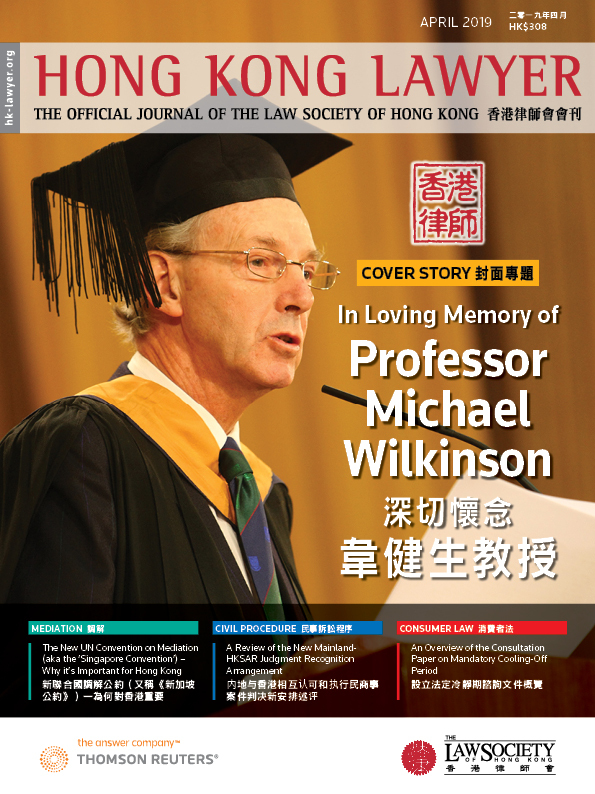 For academics (and readers generally), the judgment in the Dickson Valora case is a fascinating review of the principles of comity between the Qianhai Court and the Hong Kong court. Going forwards, this is of importance with respect to cross-boundary disputes. 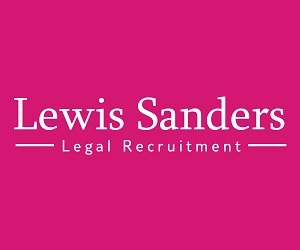 It is worth remembering that the principal purpose of an anti-suit injunction is not to challenge the jurisdiction of an overseas court – rather, it is to enforce a valid jurisdiction or arbitration clause. 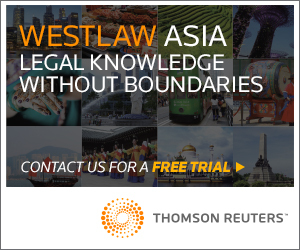 Editorial Note: It is worth noting that the Hong Kong statute conferring contractual rights upon certain third parties did not apply because the agreements in question were entered into before that legislation came into effect. Now that the legislation is in force, the usual commercial practice is to exclude its provisions.